Deception Statement: The Army can never enter into a private partnership with HSP or anyone else. Lassen County has a 50 year lease with the Army with an option for 50 more years. 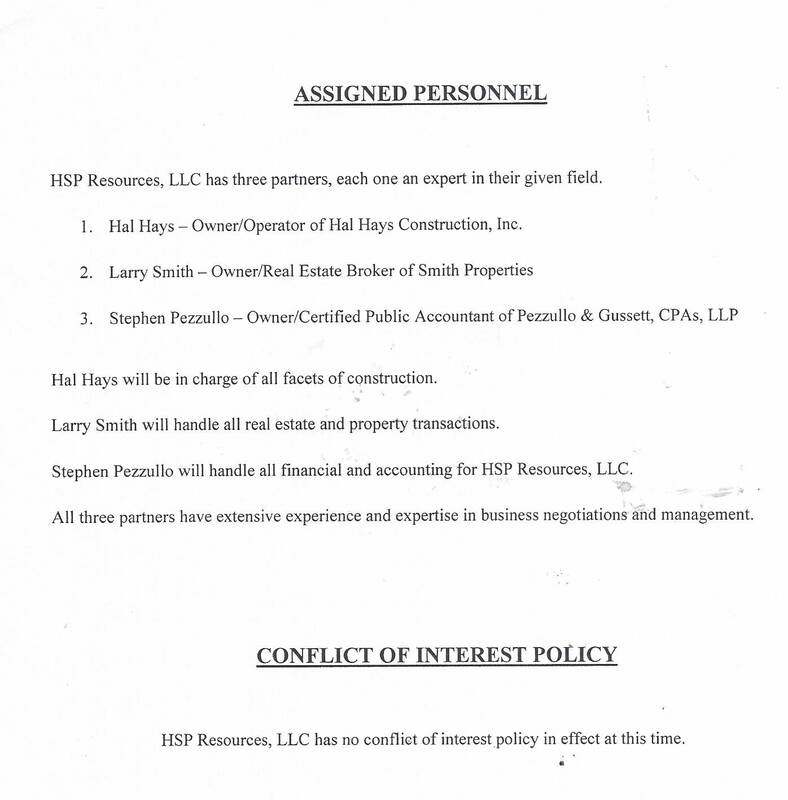 HSP also promised jobs for Herlong. 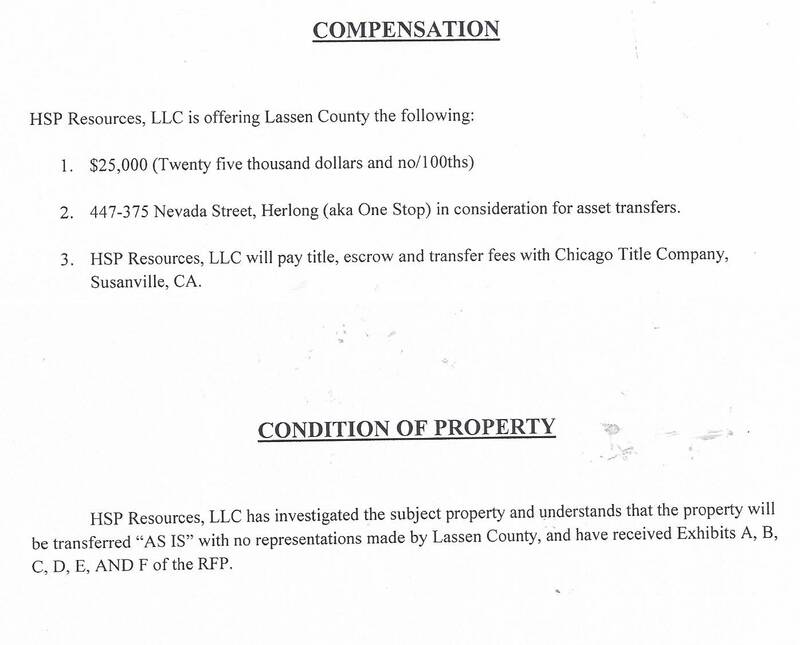 Now, HSP is attempting to sell off the land parcel by parcel. 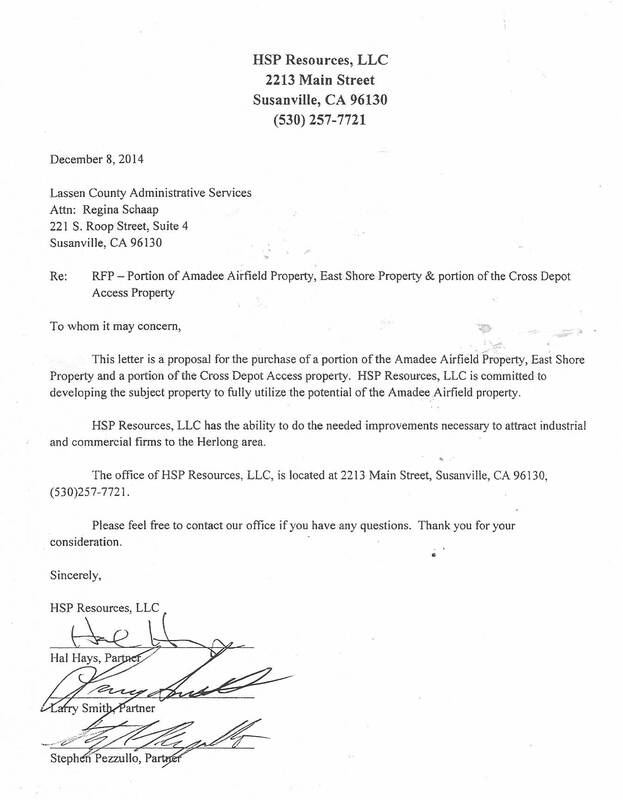 HSP plans on immediately marketing this property and has no intentions of developing it.